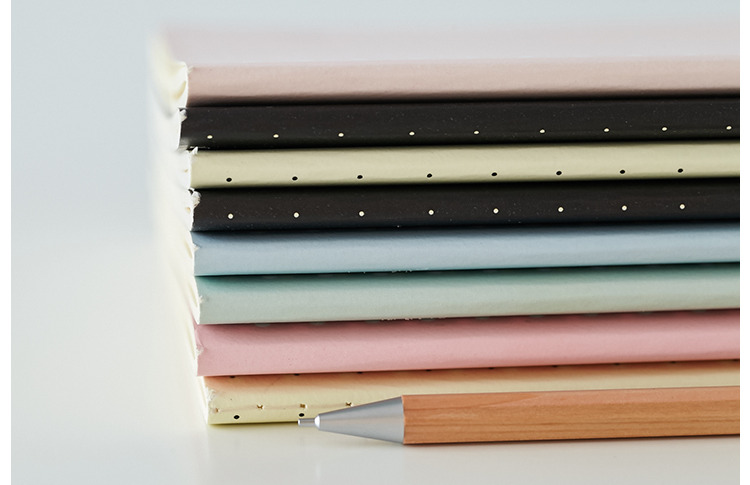 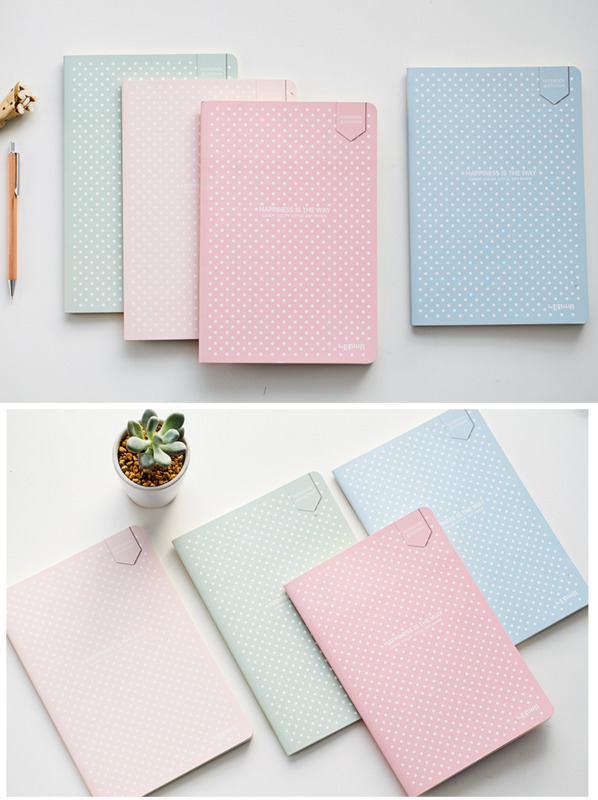 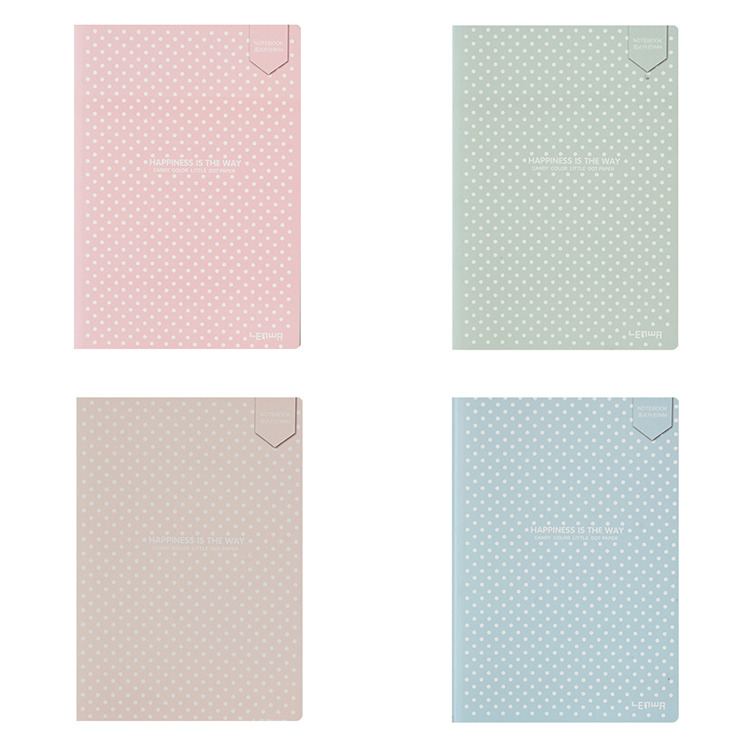 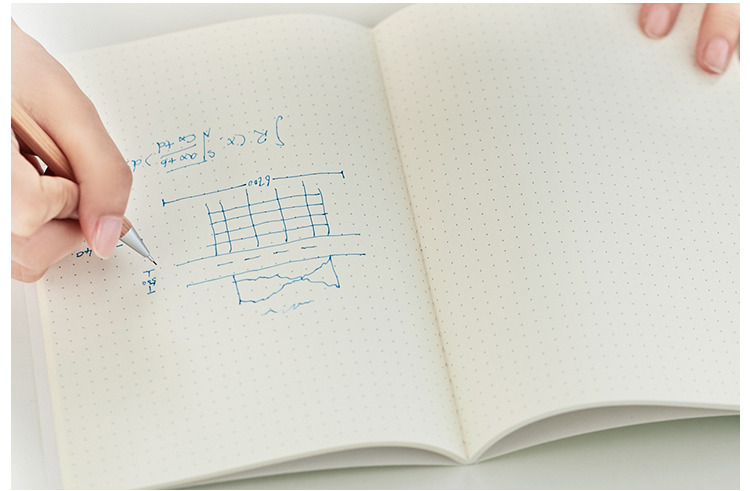 Start your bullet journal adventure with these Soft Cover Dotted Notebooks. 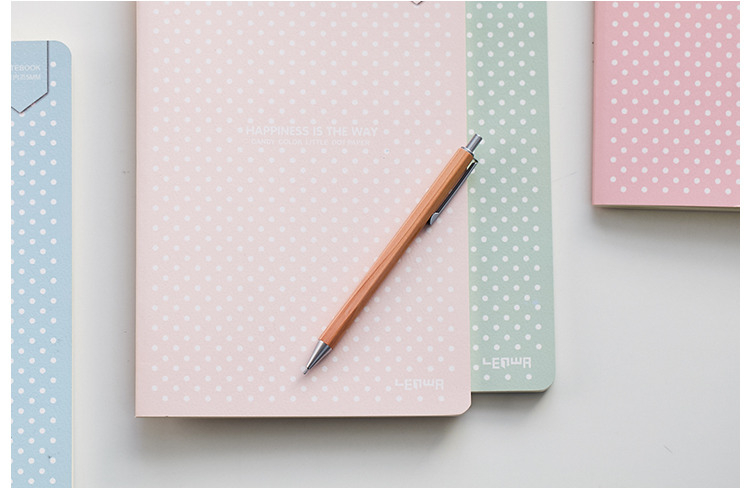 Perfect for keeping things just the way you want them to be and great as an introduction to the wonderful world of bullet journaling! 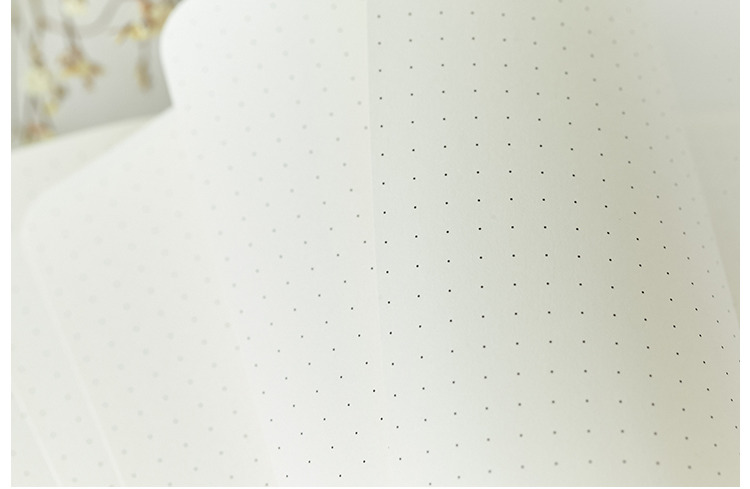 High quality pages makes sure heavy inks don't show through and your work stays neat. 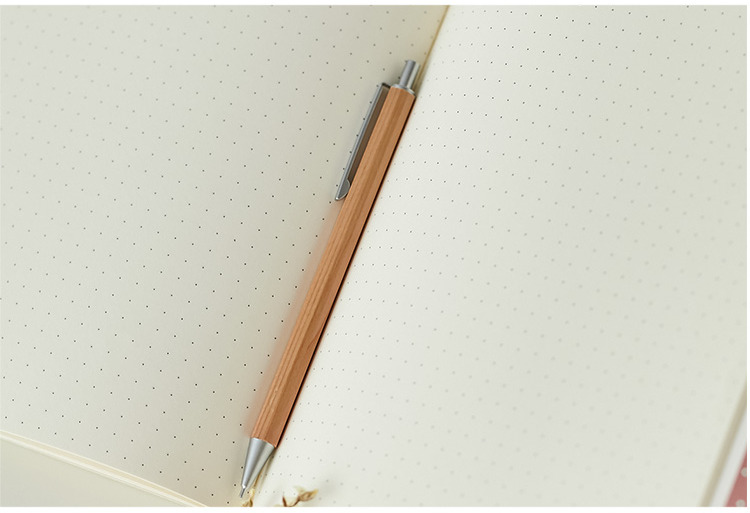 Really nice notebook, only I thought it had a little bit more pages.